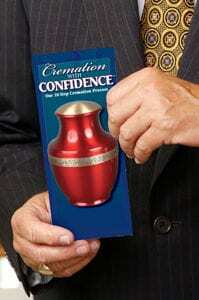 Cypress Lawn Cremation Society provides dignified cremation services to everyone. 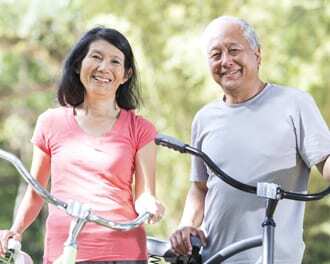 We ensure ease and simplicity for your family during a stressful time. Should a death occur, your family only needs to make a single phone call. Using our 10-Step Guaranteed Cremation Process we follow the highest of quality standards to ensure 100% of the recoverable cremated remains are returned to your loved ones. Cypress Lawn operates the Bay Area’s newest and most modern cremation facility in the Bay Area. Your loved one never leaves our care.